A well spent Sunday should be as good as how you would spoilt yourself with your fascinating weekend itinerary! Whether it is a chill strolling along the streets, enjoy the lively atmosphere in the shopping mall or it is a chill afternoon in an Art Gallery, or even a extravagant brunch with family and friends… let’s just do it! 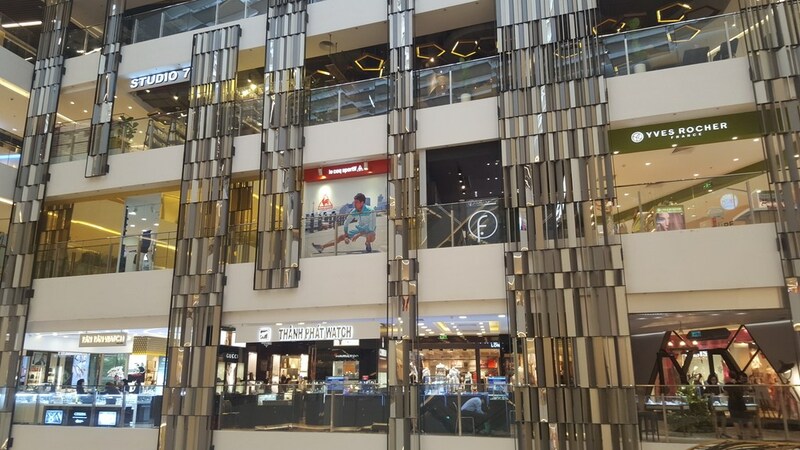 Takashimaya/Saigon Center is the latest shopping & cafes complex hotspot in town. It houses some of the best cafes & brunch places that Saigon has to offer. For lovers of high tea, you definitely shouldn’t miss Khanh Casa@Takashimaya. Not only will you be served the prettiest sets of tea and dessert, the whole venue brings the essence of a European tea party. Big bright chandelier, chic minimal decor and pastel colors are what set this place apart from the buzzing clusters of Saigon cafes. A perfect place just to be quiet around loved ones on Sunday and catch up on some readings! 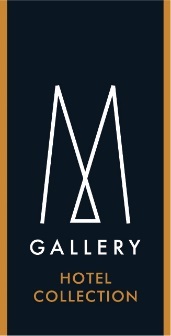 This is arguably the hippest art gallery in town. 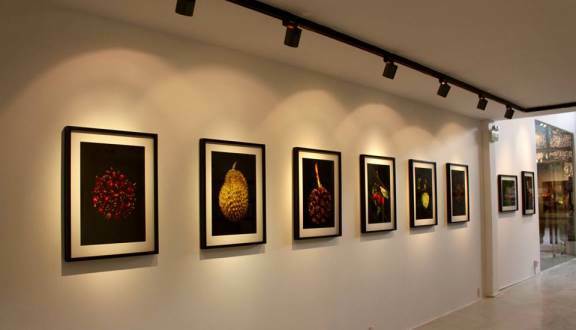 The gallery is situated in the less crowded area of Saigon, District 2. Thus in our humble opinion, it is perfect for anyone who would like to enjoy a quiet Sunday morning stroll around the peaceful streets with no motorbikes. TFCAC is actually a complex of gallery, cafe and bar (only open in the late afternoon). 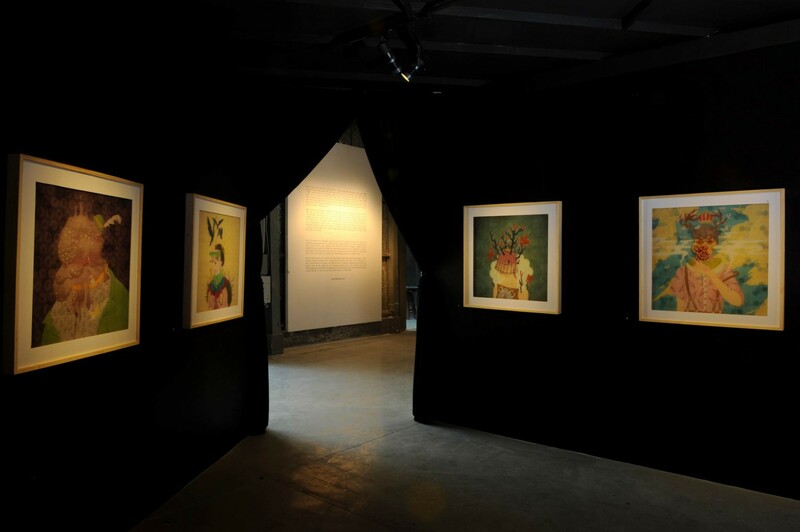 The gallery often hosts spectacular contemporary art exhibition, including but not limited to paintings, photography and installation. You can check out what exhibition they’re hosting here. 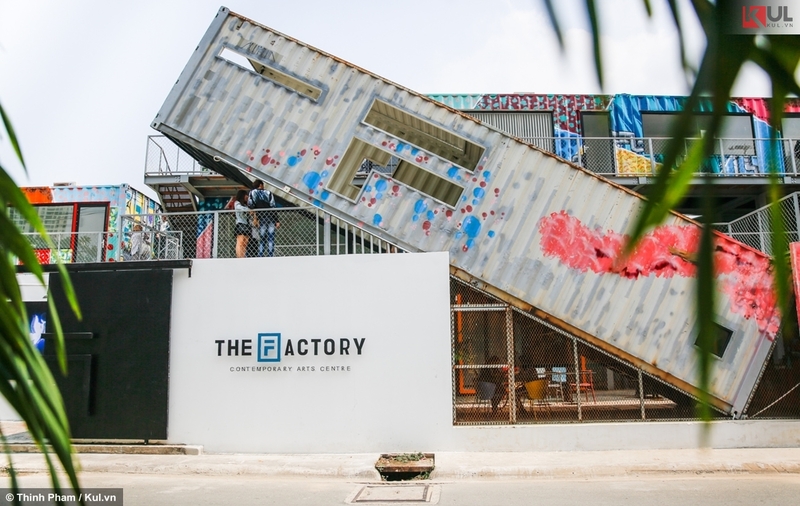 After an hour spending inside the gallery, you are welcome to come up top to get a view of the well-developing area of District 2, or come outside to get some coffee and chill at the lovely outdoor area connected to the gallery. After a long night of partying in the heart of Saigon’s nightlife, nothing can beat a delicious brunch to cure that hangover. Ham, cheese and poached eggs are calling, and we’ve track them down just for you! The most exclusive brunch club takes place every Sunday on the 23rd floor of Hotel des Arts MGallery Collection at Social Club Saigon Restaurant. 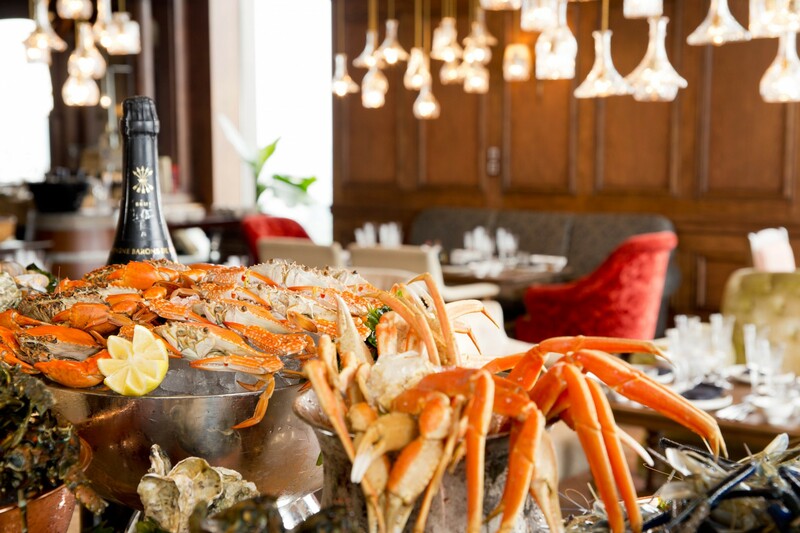 With free flow of champagne, wine and Social Club signature cocktails paired with the beautiful city view of Saigon, curing a hangover with top-notch dining experience is the ideal way to spend your Sunday. From 12pm-3pm, be wowed by the signature dishes Chef Egidio Latorraca and his team have prepared just for you. With a fusion of Western and Asian cuisines, you will be spoilt for choice and satisfy all your cravings at one go at the best brunch buffet in Saigon!